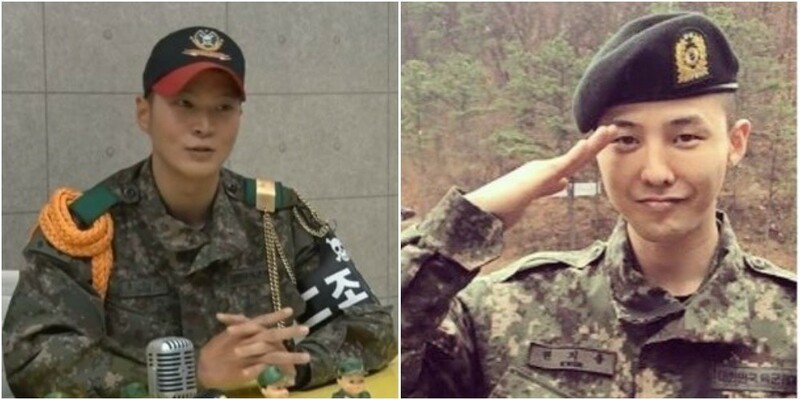 Joo Won mentioned his fellow soldier G-Dragon. 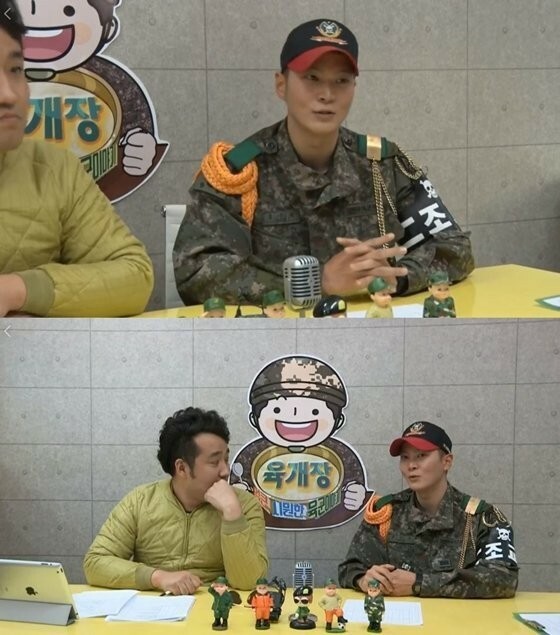 On April 9, Joo Won, who's currently serving as an army instructor assistant at the 'White Skull' division, had a live broadcast via the official social media account of The Republic of Korea Army. During the airing, Joo Won said, "Recently, Kwon Ji Yong trainee was here. 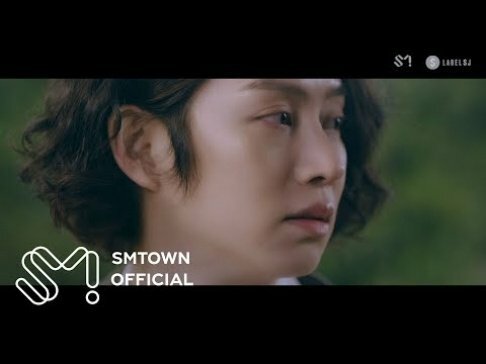 He's the most memorable because he was working really hard and I could just tell from afar that he was giving his utmost effort." Recently, G-Dragon completed the 5-week basic training and named as an army instructor assistant. He's scheduled to get discharged in November 2019.